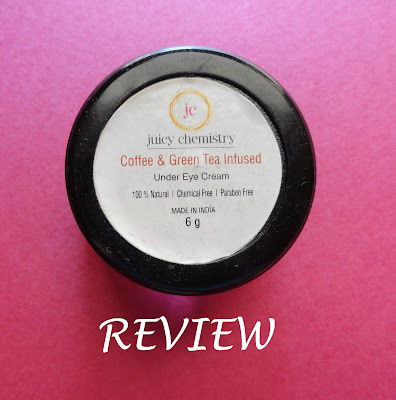 With blogging down to three times a week, one would think that I am spending more time studying (which I am) but I have been cleaning out things as well slowly. My grandparents will be coming to stay in a couple of weeks and so my room needs to be cleaned any way. After all the hauls I also figured that I needed some space to keep those items, which means getting rid of the old ones. So you are going to be seeing a lot of posts that are a result of the major cleaning happening. This one is basically like a Challenge. I saw a lot of videos on this in YouTube and I thought it made perfect sense. We all have those products that get lost in the sea of our ever growing collection. Sometimes we have products that we don't like but we don't want to just throw it because we spent our hard earned money on it. There are also some products that we manage to hit pan and then it stops there. We never actually finish the product. So take all that and put it together and you get Project Pan. 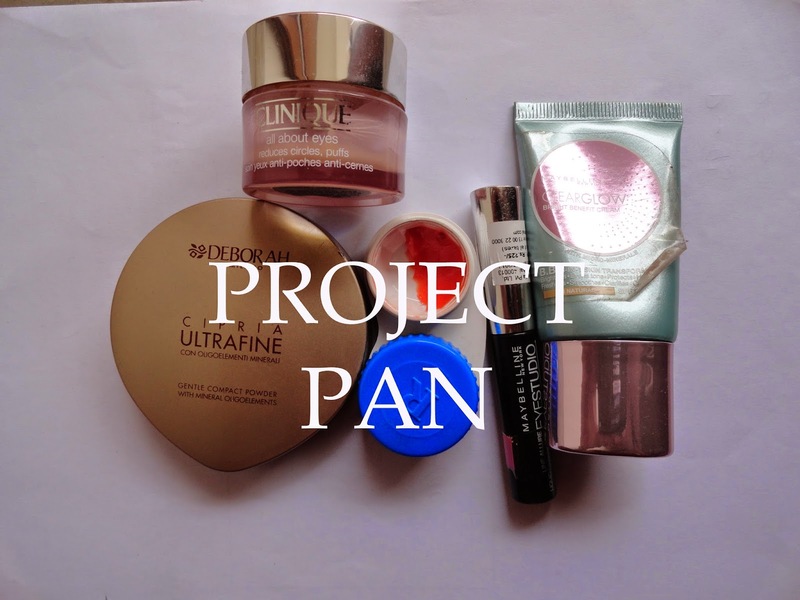 On YouTube you will find that it is usually a Project 10 pan or something of that sort, where they take 10 products and give themselves a certain amount of time within which they should finish it. I am trying something like that. To start with, I have chosen products that are nearly empty or have hit pan but I haven't finished it. I thought it would be easiest to start with that for the first challenge. So here are the products. 1) Clinique all about eyes. 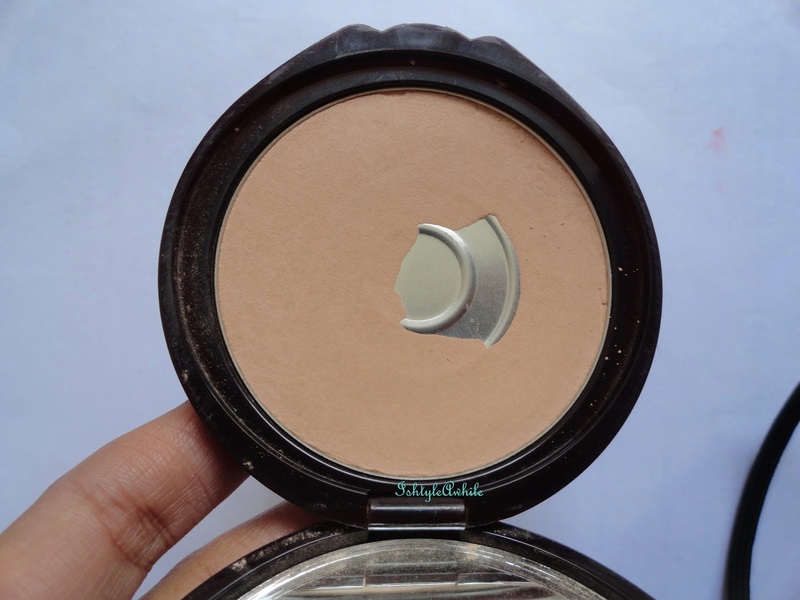 2) Deborah Milano compact powder in 02. 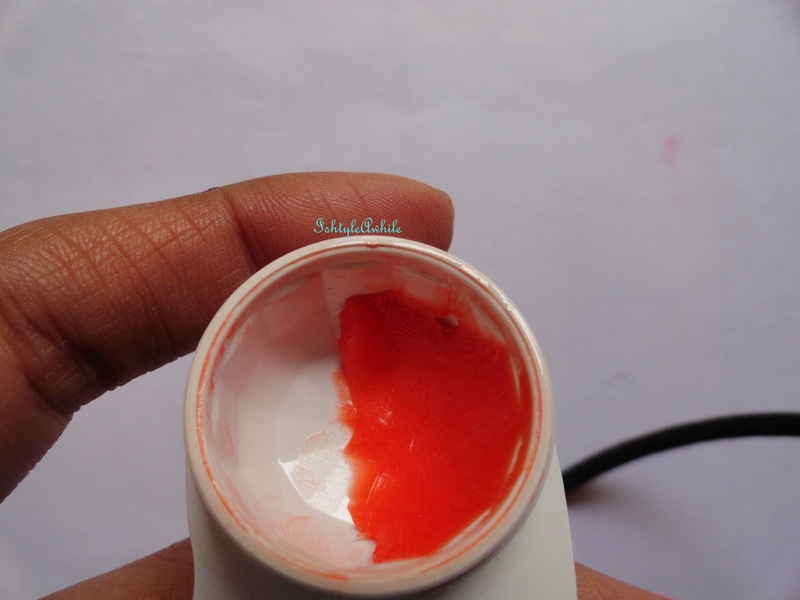 3) Maybelline Lip Smooth Colour and Care in Mandarin. 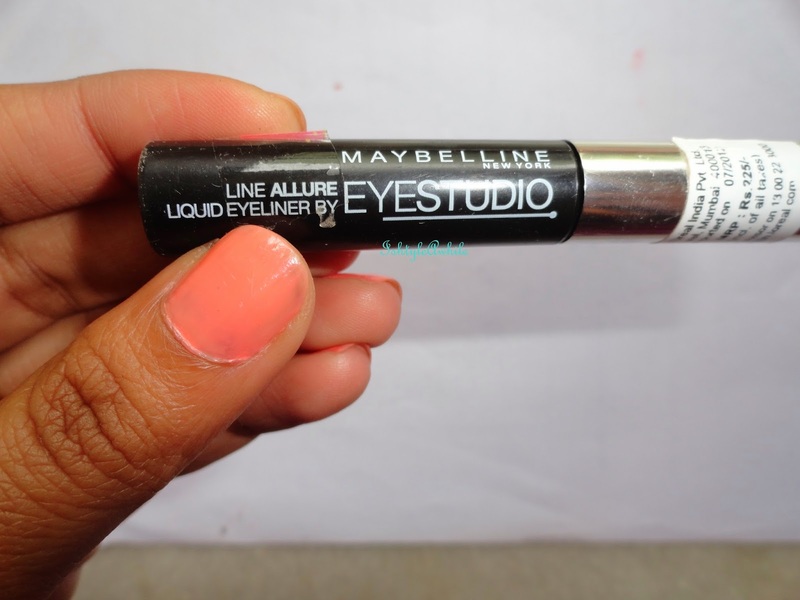 4) Maybelline Eye Studio Line Allure. Of all the products I own, this has been the biggest dud. I did a First Impressions post on this ages and ages ago. Never reviewed it, because I never used it. But now I have found a way to use it up in a way that is not its original use. I have no clue as to how much is left in this, so if I can't finish it by the end of this Project Pan I will carry it forward. 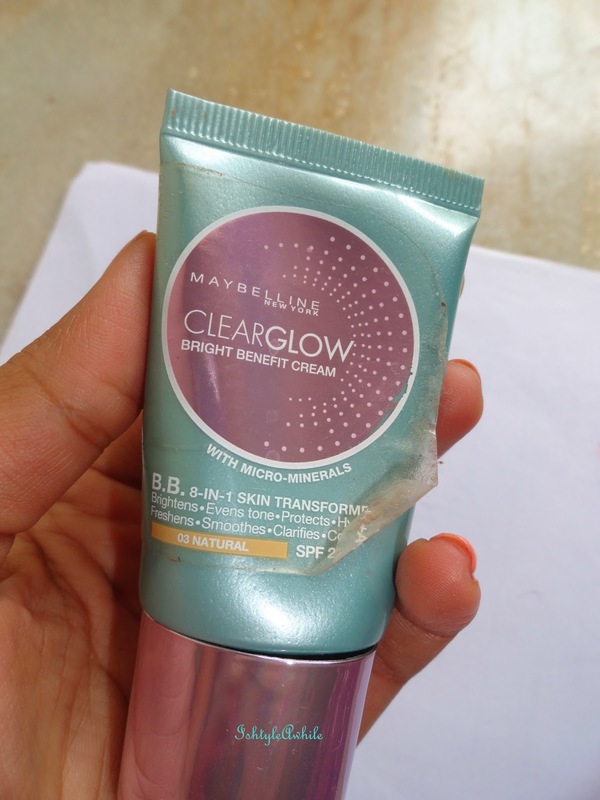 5) Maybelline ClearGlow BB cream in 03 Natural. 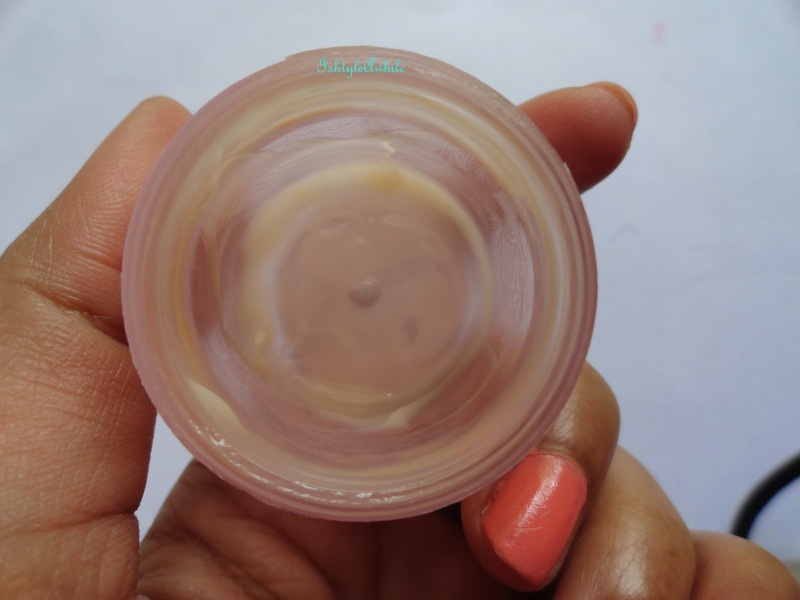 I love the Maybelline ClearGlow stick in Fawn. That is my go to BB/ base sometimes even used as foundation. But this, I just can't seem to figure if I like it or not. Sometimes it is, sometimes it isn't. I am so confused so that's why I haven't reviewed it yet. I just want to finish this and move onto the Garnier BB cream that is waiting for me to open and use it. Time period: As I don't have too many products and well most of them are in the ending stage I thought I would keep the deadline as a short one. June 15th to July 15th 2014. I will give an update once in between and then post right at the end of the challenge. So what do you guys think? Have you ever challenged yourself like this? Do let me know if any of guys are going to try this. We can keep encouraging each other along the way.